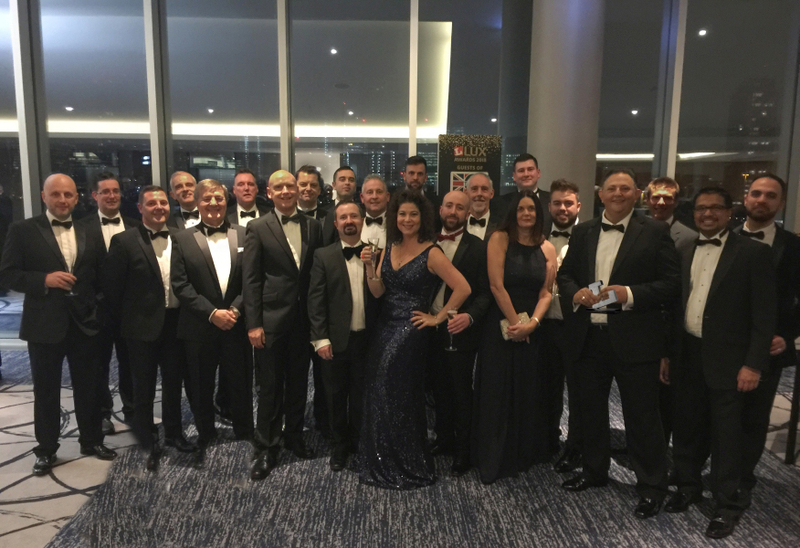 Sponsored by Lux Review, the Award judges recognised Tamlite’s impressive achievements over the last year. This includes a 28.3% increase in sales – taking turnover to £58.5M; a 30% increase in sales staff; a near-£1M investment in Surface Mount Technology since 2016 at its Tamtec Electronics division; and major product launches including new xcite and REVO ranges. Judges were also impressed by Tamlite’s 2017-18 investment in a new route to market, which has seen the company targeting architects, designers and specifiers. Notable investments include an 88% increased marketing budget and seven revamped showrooms. 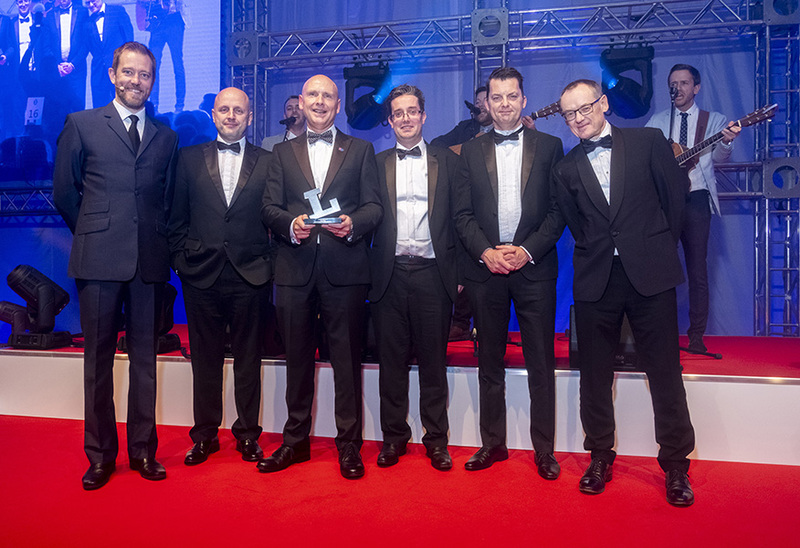 Tamlite Lighting’s Managing Director, John Allden comments: “We are all absolutely delighted to have received this accolade from the Lux Awards judges. They have recognised the exceptional commitment to excellence and innovation that exists throughout our business. “We have always firmly believed that Tamlite Lighting is a true leader in the lighting manufacturing arena and to know that our peers and those we respect share this view is tremendous. It will spark a real sense of achievement and pride at every level of our business. The fact that this follows another high-profile award win (Electrical Industry Awards, in the category of Lighting Project of the Year) this month is fantastic. 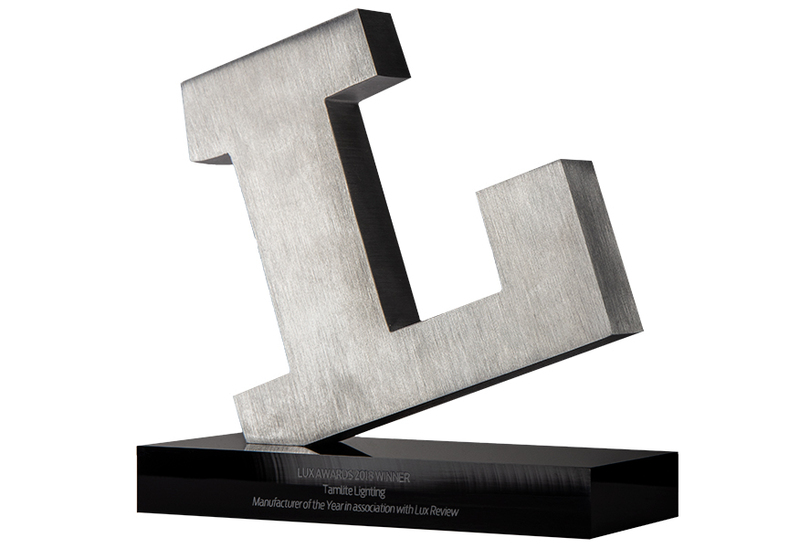 “Alongside our financial performance, we believe that our Lux award is also testament to the fact we have remained true to our British roots, with the entire R&D, manufacturing and commercial operations Midlands-based. With a workforce of almost 300 employees, we have the experience and expertise, yet are flexible and agile enough to respond to the needs of our partners and customers. To see a selection of the Tamlite stand images from LuxLive 2018 click here.